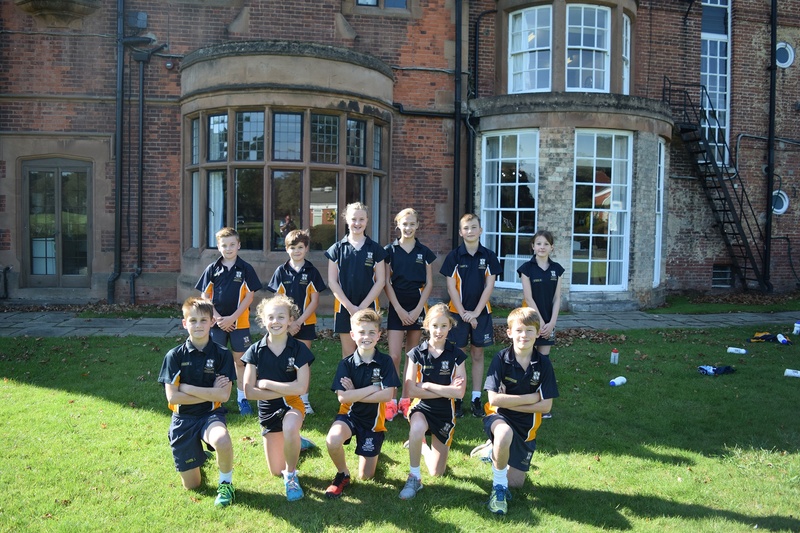 On Tuesday, the Bassetlaw Years 5 and 6 District Schools’ Cross Country was held at Ranby House for the fourth year running. 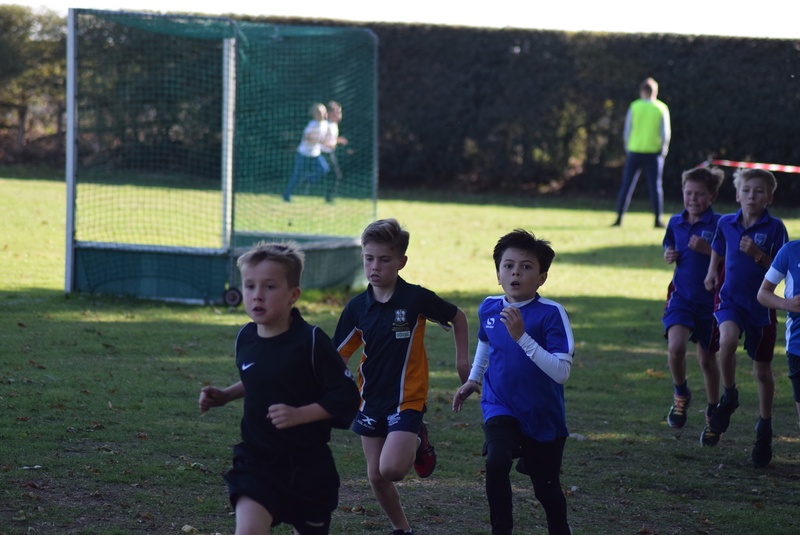 18 schools attended, including Sparken Hill Academy, Thrumpton Primary Academy and Everton Primary, with over 200 runners taking part, making it a very competitive event. 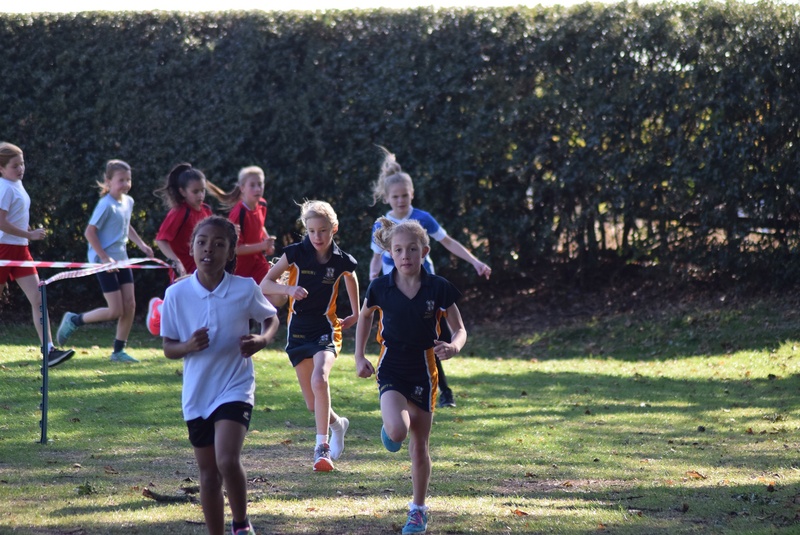 Year 6 pupil, Lydia Priestley was the first Ranbian over the finish line, in 6th place, with Matilda Riggott in 16th, Liviana Biddulph in 22nd, Bella Steele 28th and Freya Harper in 32nd place. The girls team came in a respectable third place overall, with a total of 72 points. 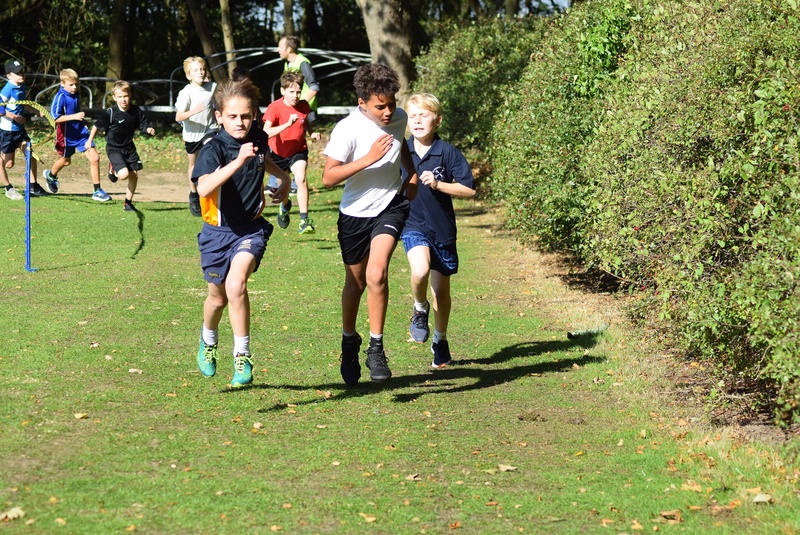 In the boys’ race, Joe Parkin won the race with a magnificent performance leading from start to finish. He was backed up by Luca Barrett in 8th place, Edward Broughton 36th, Jack Sault 45th, Reuben Futter 68th and Henry Hardy in 81st place. The team scored 90 points and also came in third place. The good news continued as Lydia, Joe and Luca have also qualified to represent Bassetlaw at the county finals, as they came in the top twelve in the races. 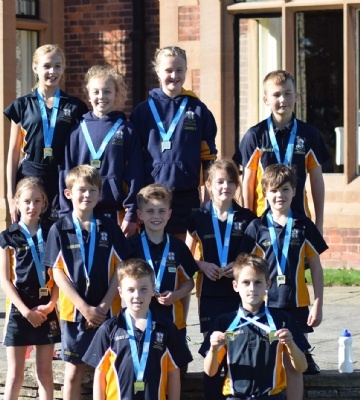 Overall, Ranby House were the winning school when the scores were combined together.